Tasnabua’s exciting wines are finally coming of age, and Michael Hill Smith MW of Topuddle can’t help but wax lyrical over the quality of single vineyard Pinot Noir and Chardonnay that we’re seeing from the island. A ready sense of humour is hinted by the laugh lines on Michael Hill Smith’s face. It helps break the ice at the beginning of my meeting with Australia’s formidable first Master of Wine, who also received an Order of Australia for contributions to the Australian Wine Industry. In addition, Hill Smith is a Cordon Bleu-trained chef and restaurateur, wine judge, wine writer and co-owner of two vineyards. 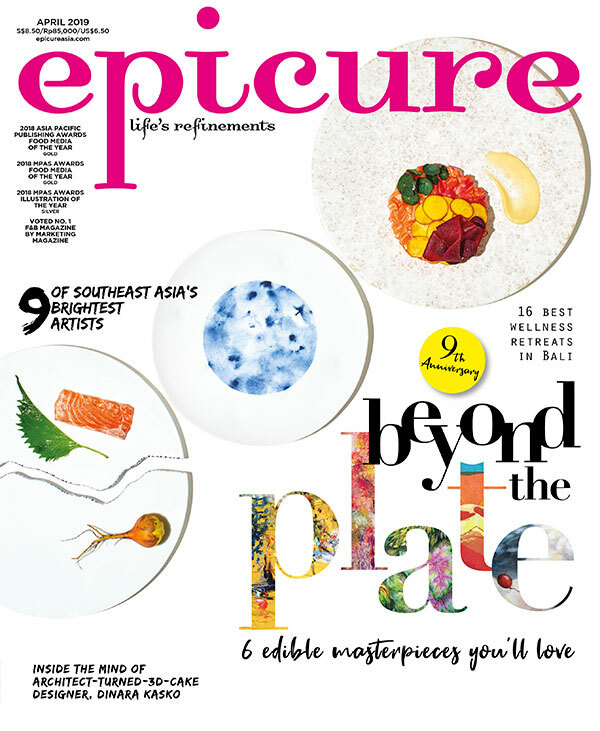 Excerpt from the March 2017 issue of epicure.